Now, an author, with the imminent release of “I’m Still Standing Up”, which traces his hilarious, inspirational life of twists and turns, ups and downs which will leave you exhilarated and entertained. 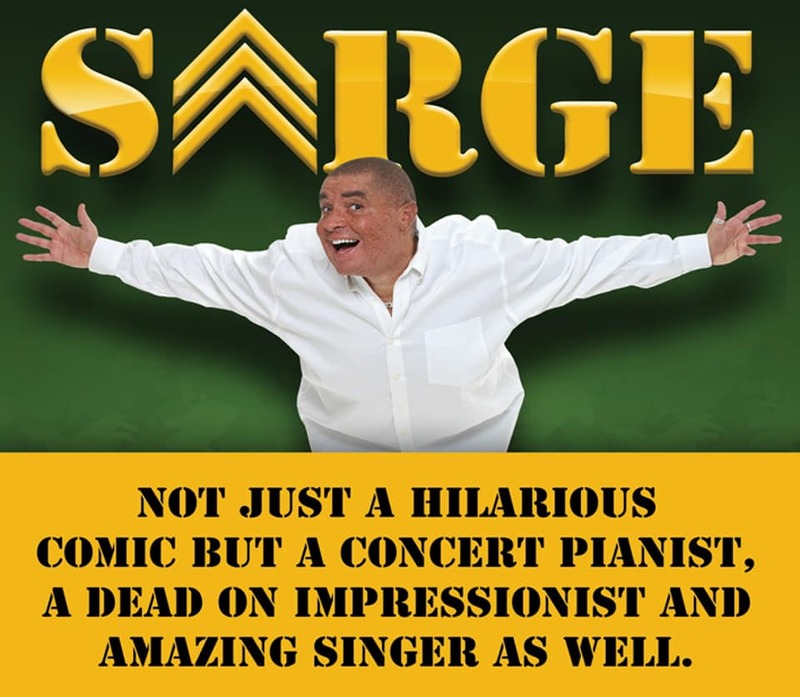 Sarge is a highly sought after motivational speaker and for the last 7 years has been working in treatment centers and recovery residences bringing a revolutionary and groundbreaking modality of “Comedy Therapy” to people suffering from addiction with incredible results. His first comedy recovery film “Sarge Behind Bars” shot entirely on location of the Casper Wyoming Reentry Prison, has been selected for award consideration at the upcoming “REEL Recovery Film Festival” in New York and Los Angeles slated for October of this year.